Background on the SCRAP SHORT TERM TOURIST VISAS TO GHANA visa facilitation/simplification campaign…. You know me….gotta have a sense of humour, especially when you might be walking off a cliff…na. With transparency and accountability in mind, this is for all the 250+ friends of Scrap Short Term Tourist Visas to Ghana and the 112 people who have signed the petition. Spread the word! 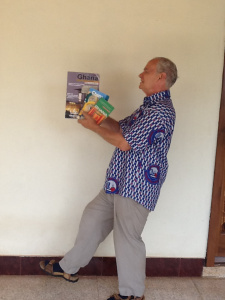 ← BOOSTING TOURISM GHANA STYLE!